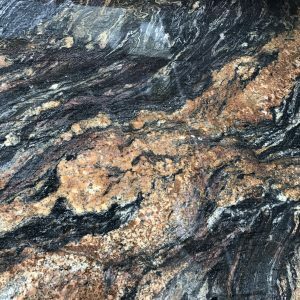 So you need to select a granite for your kitchen or bath remodel. Where do you even start? First, visit us at 11280 Wall Street in the beautiful Soddy-Daisy. Bring some photos of projects you like (magazine articles, photos on your phone, etc. ), paint samples, a cabinet door, or pieces of tile or fabric that you either already have in your home, or are planning to use. 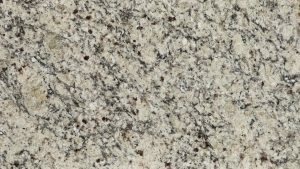 We’ll help you make some basic decisions: granite with small, tight patterns, or granite with big, sweeping movement across the slab (like most of the Bordeaux granites)? 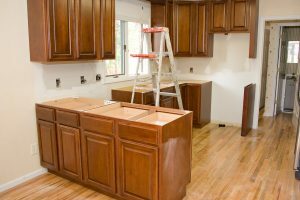 Once you’ve given us a good idea of how you want your finished project to look, we can talk about which granite (or marble, or quartz) will work better for your project. Some stones are more preferred for traditional styles (such as Giallo Ornamental or Netuno Bordeaux), while others work better for modern or contemporary applications (such as Black Pearl or Salinas White). Some patterns in natural stone look better on big kitchen islands, and some look better on long counters than others. 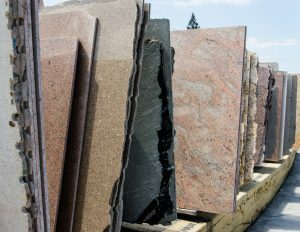 Once that has been determined, the next step is picking your material at our granite yard or from one of our suppliers. Once the material selection has been made and the estimate is approved, a 50% deposit is placed to secure your granite slabs and then a template date is scheduled. Easy enough! Stop by Monday-Friday with your dimensions so we can help you pick out your perfect stone slab. You’ll be so glad you did!